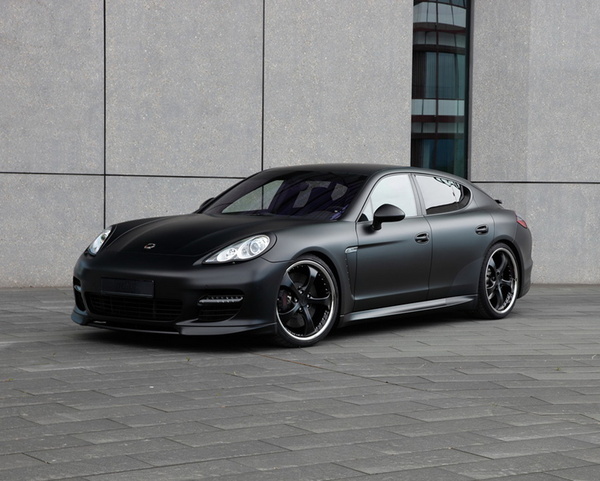 Techart tuning firm surprised us (in a pleasant way) with the new aero kit for Porsche Panamera, called the Black Edition. 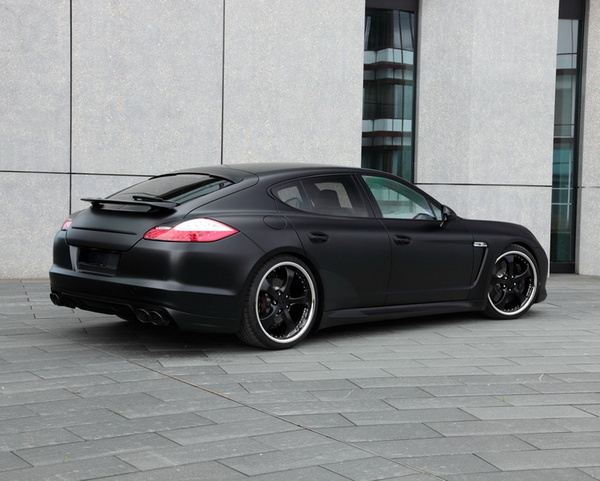 Black is not for everyone, because it means great experience, autonomy and power; that’s why the new model was painted in matt black and its Techart 22 inch rims with alloy wheels are also painted in black. 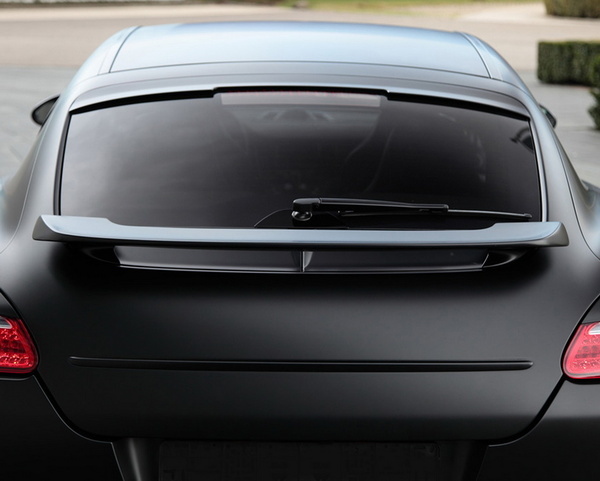 This aerodynamic kit includes: front spoiler, taillight and headlamp trims, side skirts, roof and rear spoiler, rear wing and diffusor. 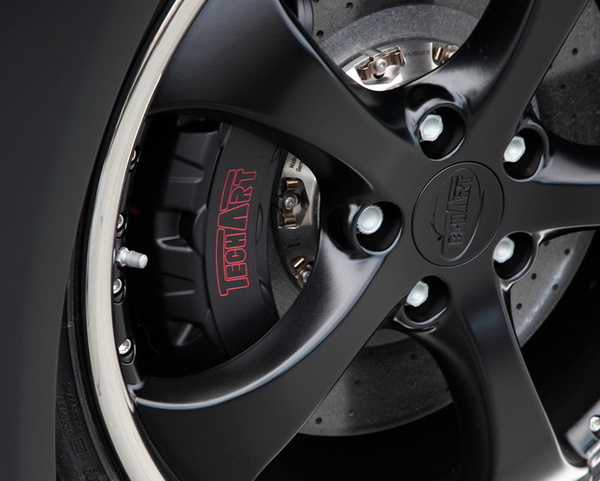 At the interior, black is dominating all accessories, with black leather and Alcantara and flamenco red inserts; we also can see black floor mats. 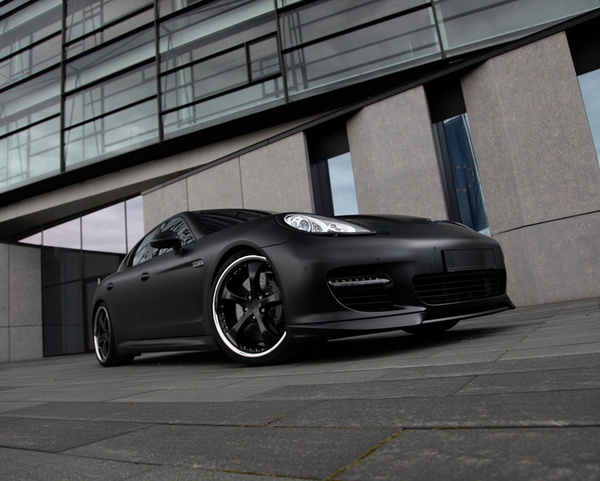 The Black Edition from Techart generates 368 kW/500 hp making the car to reach a top speed of 303 km/h. 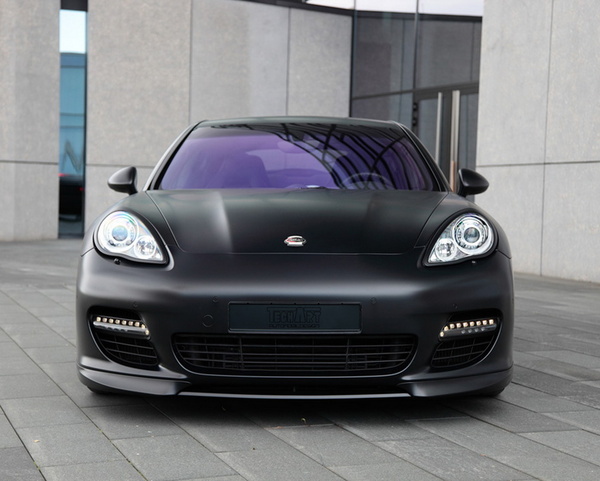 The price for the full Panamera Black Edition is about 220.000 Euros.